It's December, Yes the most wonderful time of the year for everyone. Perfect time to shop for gifts and presents to the people that matters to you most. Perfect time as GCash #Gday is happening in Ayala Center Cebu and Abreeza Davao December 15-17, 2017 with lots of perks and treats at stake. 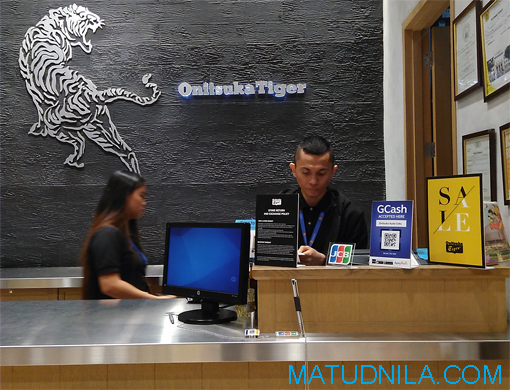 Ayala Malls pioneered the cashless shopping through GCash starting with Glorietta, in this season's GCash GDay, Ayala Center Cebu and Abreeza Davao are GCash and QR code ready. To start enjoying the benefits of the GCash scan to pay feature, customers must download the GCash app for free from the App Store or Google Playstore and register for an account. Customers can now shop by just scanning the QR codes displayed by GCash partner merchants and establishments through the QR-based mobile payment system. This makes purchasing the latest fashion items or paying for services more convenient and secure, while eliminating the chance of having misunderstandings over payments and getting the wrong change. 1. Enjoy #GCashCinemaDay and get P100 cashback at all Ayala Cinemas. Moviegoers will enjoy a P100 one-time cashback. 2. GCash partner merchants will be giving an additional 20% (up to 500 pesos) cashback, on top of their sale discounts when customers use the GCash App scan to pay feature when paying for goods and services. Cashback to be credited within three days. 3. 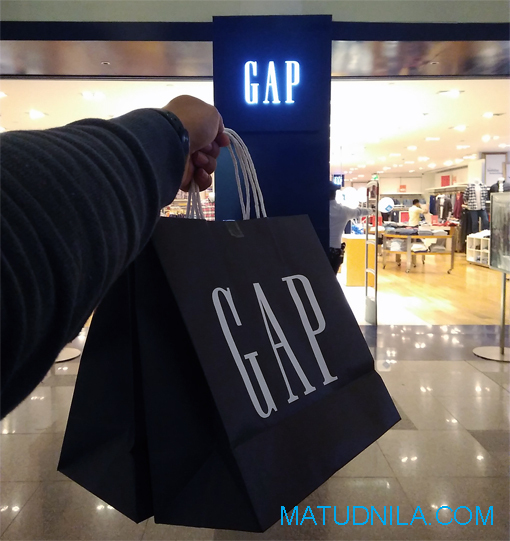 GCash will be raffling off 10,000 Pesos GCash three times daily to customers who will scan to pay for their purchases on partner merchants during the promo period. Expect more #GDay events as GCash rolls out the QR code payment solution across other Ayala Malls in the country. Customers can cash-in or reload at any GCash kiosk and digital payment booth in Globe stores, and in over 12,000 GCash Partner Outlets nationwide. Learn more about GCash by visiting www.gcash.com. Follow GCash on social media facebook.com/gcashofficial ,twitter.com/gcashofficial , and instagram.com/gcashofficial. 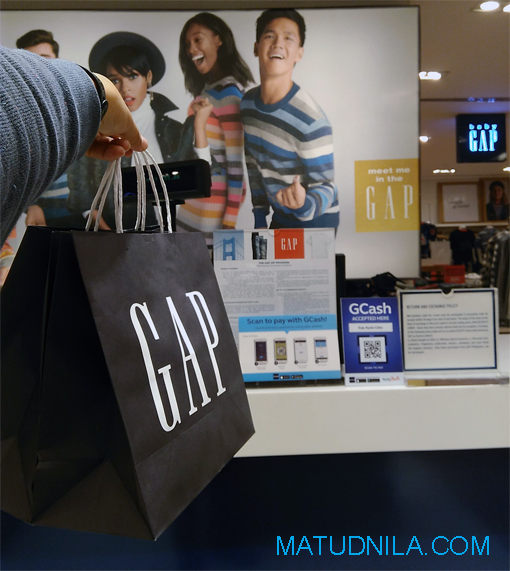 0 comments: on "Christmas Shopping at Ayala Center Cebu using GCash QR payment on #GDay"